State-owned Canara Bank reported higher-than-expected losses as asset quality worsened and provisions against bad loans surged threefold in the quarter ended March. The lender reported a net loss of Rs 4,859.8 crore during the quarter, it said in its exchange filing. That’s much higher than Rs 698 crore estimated by analysts tracked by the media. 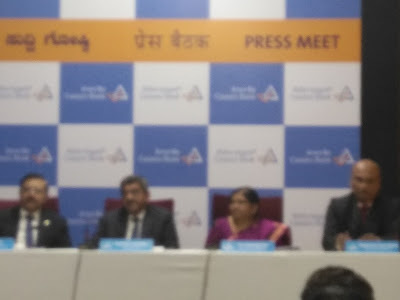 Canara Bank had reported a net profit of Rs 214 crore in the comparable quarter last year. The lender took a tax writeback of Rs 2,450 crore during the quarter, without which losses would have been steeper. Canara Bank’s quarterly loss is the second biggest quarterly loss reported by a public sector bank during the bad loan clean-up, which began in 2015 with the Reserve Bank of India’s asset quality review. Canara Bank saw asset quality deteriorate in the fourth quarter as gross bad loans rose to 11.84 percent of total assets from 10.38 percent in the previous quarter. Ratio of net non-performing assets increased to 7.48 percent from 6.78 percent on a sequential basis. Provisions against bad loans increased threefold to Rs 8,762 crore in the same period. 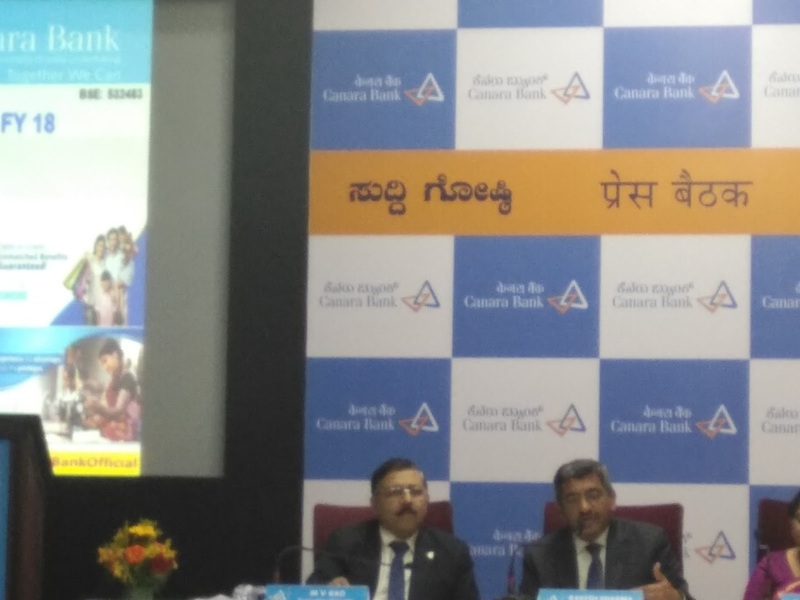 Canara Bank said it did not take the benefits allowed by the Reserve Bank of India on provisioning against stressed accounts undergoing insolvency proceedings at the National Company Law Tribunal, mark-to-market losses and enhanced gratuity. It also classified one gems and jewellery account as a non-performing asset in the March quarter owing to fraud. The state-owned bank said the divergence in its gross bad loans at the end of financial year 2016-17 stood at Rs 3,248 crore.